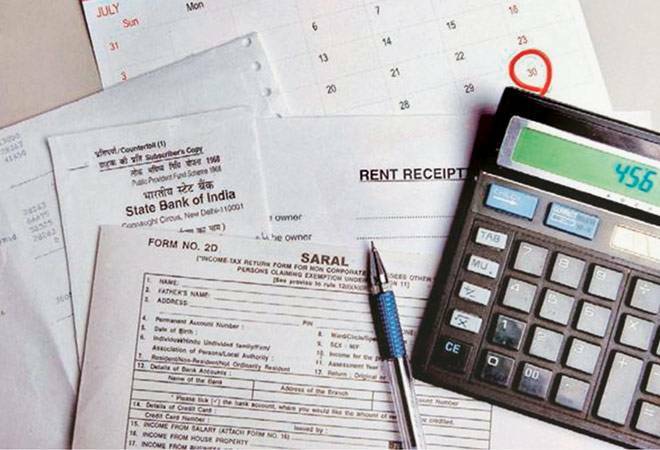 Investment proof papers: Are ELSS tax savers best options to go with? The unique selling proposition of ELSS is they have delivered up to 20 per cent returns, combined with the merit of their tax-saving abilities for the investors. At this time of year when you are in a hurry to submit investment proofs, we pick the best tax-saving option for you. Equity-linked saving schemes (ELSS) are diversified mutual funds and they invest into equities. They have a lock-in period of three years from the date of investment. Another advantage of investing in ELSS is they allow you to claim tax deduction of up to Rs 1.5 lakh under section 80 C.
One would come across many other investment options to save taxes. But the lock-in period for those products is far more when compared to ELSS plans. While national savings certificate and Public Provident Fund (PPF) don't deliver more than 8.5 per cent returns, your investment in fixed deposits would not fetch more than 8 per cent returns on an average. NSC has a six year lock-in period and PPF has 15-year lock in period. Axis Long term equity fund, Reliance tax saver fund, DSP Blackrock tax saver fund and Franklin India Taxshield fund are some of the top rated ELSS plans in the industry. In this case we come across an interesting situation whether you should invest in lumpsum in ELSS to save taxes with almost 2.5 months to go for the current fiscal to end? Experts say while it might be a good strategy to invest in ELSS considering their tax-saving and smart returns potential currently, these plans are meant for the long term. Sudhir Kaushik, CFO at Tax Spanner said equity linked saving schemes are the best tax-saving investment options at this point of time, when fiscal is going to end. Some schemes have also delivered up to 15 per cent returns in the past. However, you may not get desired returns if you invest money in them for three months. Currently, they are good medium to save taxes but ideally one should invest in such schemes for a longer duration and at start of a fiscal year to maximise returns. The ultimate returns of your ELSS plan will depend on whether you have poured in money at the right time since no one can time the markets. The uncertainty of the market movement may drown your investment or make them grow at a robust rate. Hence, it would be beneficial to invest in ELSS plans through systematic investment plans route and get insulated from the uncertainties of a volatile market.